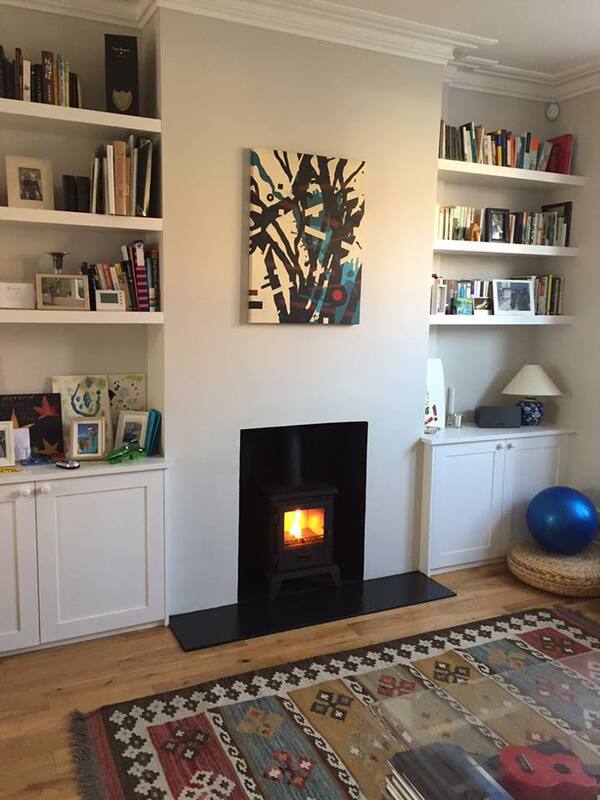 From good old days, wood-burning stoves or popularly known as wood burner or log burner in the UK, are heating appliance capable of burning wood fuel and wood-derived biomass fuel. In pole regions, the coldness becomes adversely high and cannot be tolerated with normal. This is used due to the reason that the wood burning stoves are very economical in pricing and can tolerate any amount of cold climate if the wood is set with fire near us. This fire ignition also has procedures and techniques to use the materials in less quantity but the fire stays for a long time. This control is worrying for many but the pollution caused by long chimneys is very high, as already the vehicles and factories emit a lot of fuel. It is always good to burn fresh and dry wood on the stove so that the carbon formation and the creosote formation is also less. If we use wet wood, the sooty deposits will also be more as it takes a longer time to burn the wood. You can use a self-dried wood which is free of moisture known as seasoning. Never burn a wood that is treated for example a broken wood piece from furniture. It lets off many toxic chemicals. It is always better to use smokeless fuel. There are fuels such as coals etc which always emits a lot of smoke and creates a lot of ash. This will often require cleaning and maintenance. In this busy world, we cannot do so on a regular basis or on a daily basis. Anthracite coal is one most famous and common smokeless coal used in burning stove. The control rule over smoke is to be extended all over the world so it is better to adapt to such techniques to have a safe and healthy life. Anthracite coal is also manufactured and naturally acquired. It is important to keep your oxygen supply at a good level to reduce the soot build up which would restrict the waste gasses emission. Constant temperature and fire maintenance. The flue must stay at a stable level. No overloaded sooty deposit is to be seen in the chimney. Thus, these techniques ensure you to use a less amount of fuel and better ways to use stove correctly. The efficiency of fuel must be reduced to 80% by 2022. These pave way for home improvement. Fireplace installations must be assured properly and must be done by the chimney installers. These installers are well trained and are certified. They are also well equipped.